Jack Frost as you have never seen him before, this time he’s not flying around with the Guardians… this time he’s stuck in a snowglobe experiment with those he cares about. This is a unique take on the legend Jack Frost and has some aspects that Maze Runner fans may enjoy, experiments…forced to live inside of a dome that tests them and even puts their lives at risk. The story is told from Jack’s girlfriend’s point of view, Genesis, and how they’re all trying to survive the harsh, inexplicable weather changes of their environment. The characters are put through the ringer in this and as such, they do happen to grow quite a bit throughout the many twists and turns. More is discovered in this dystopian world and the ending of the book is a massive cliffhanger that will have you pawing for the sequel. 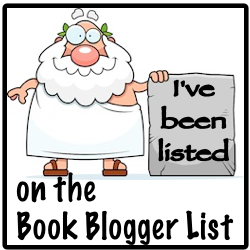 What is your favorite Mermaid book? Share below. 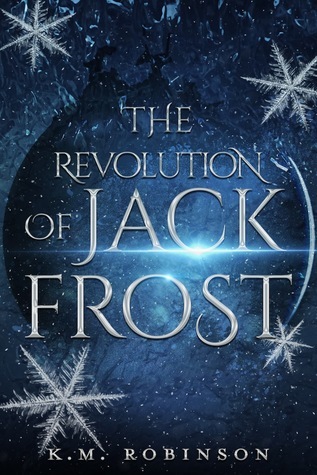 Sounds interesting and a very different take on Jack Frost.